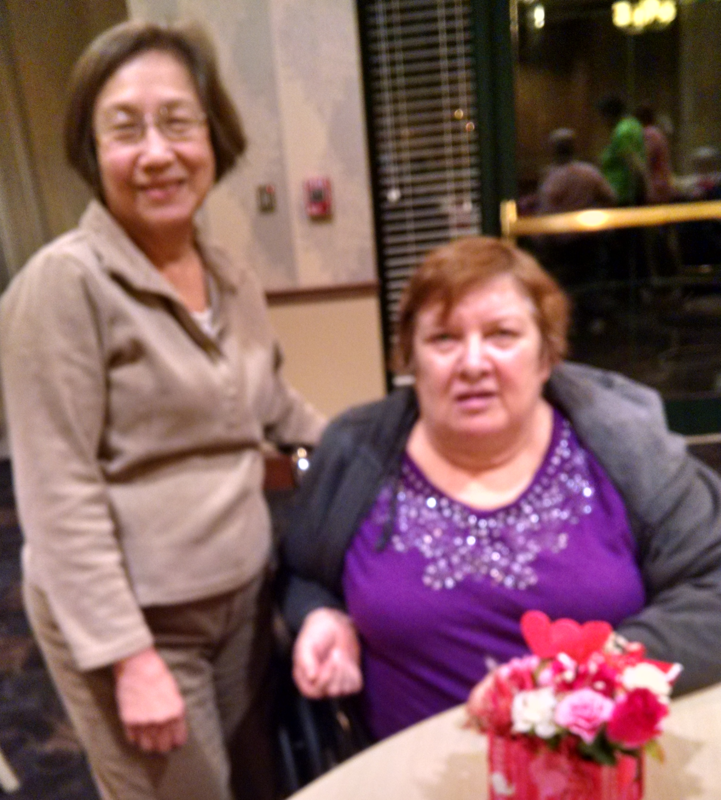 Our January, 2016 meeting was held at the Claremont in Hanover Park. 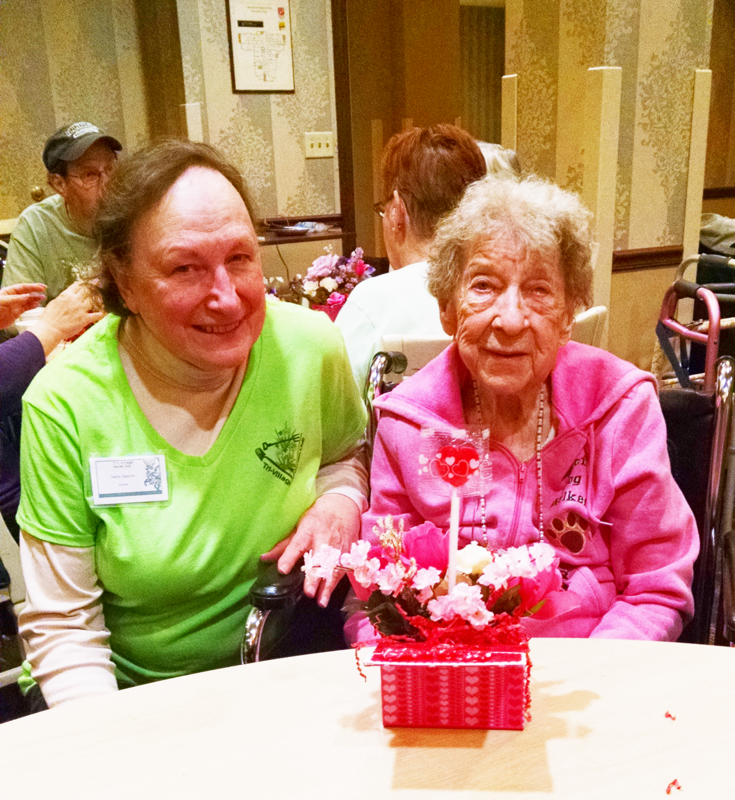 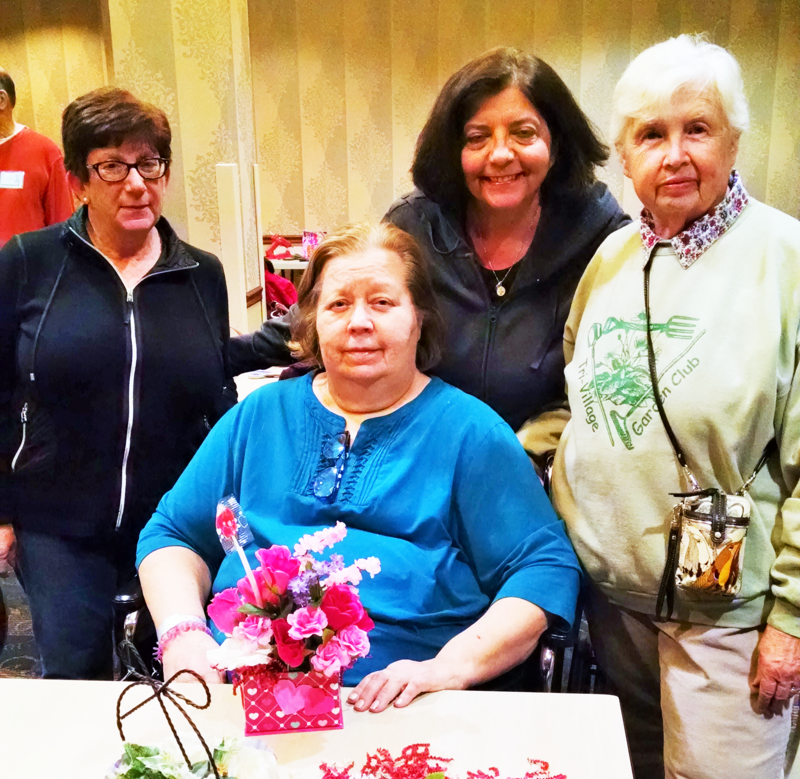 We invited some of the patients to join us to make a Valentine-themed arrangement. 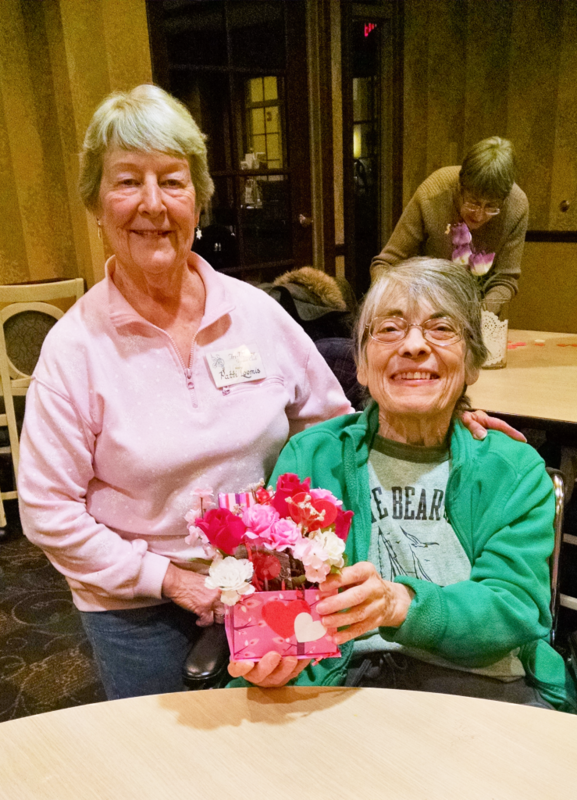 The pictures below show the finished products along with the patients who joined us and some of our members who assisted them. 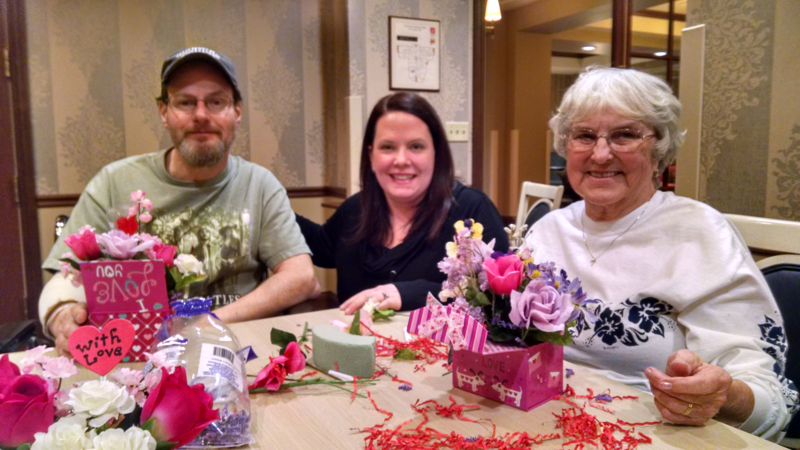 As you can see, everyone had a wonderful time.